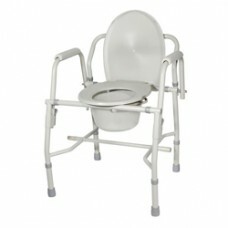 Product DescriptionThe Aluminum Shower Commode Transport Chair is perfect for people who need a comm.. 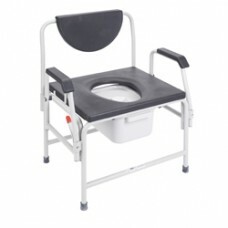 Product DescriptionThe Aluminum Shower Commode Wheelchair is perfect for people who need a commode b.. 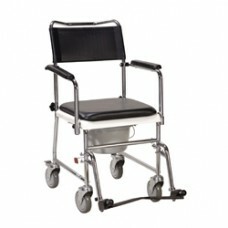 Product DescriptionAble to withstand a weight capacity of 1000 pounds, this heavy-duty bariatric com.. 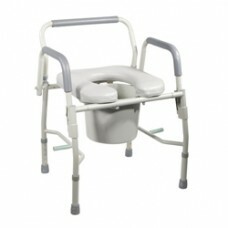 Product DescriptionAble to withstand a weight capacity of 1000 pounds, this heavy-duty bariatric ste.. 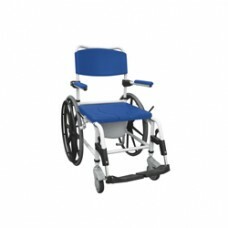 Product DescriptionAble to withstand a weight capacity of 850 pounds, this heavy-duty bariatric stee.. 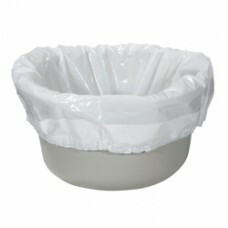 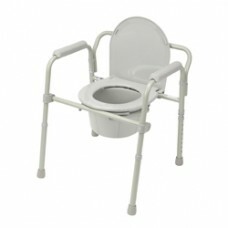 Product DescriptionThe new Drive Medical Commode Pail Liner is a single use medical device to be pos.. 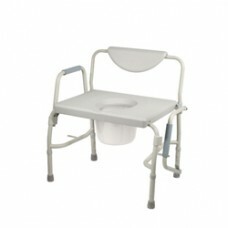 Product DescriptionThe deluxe folding bedside commode by Drive Medical is designed to meet your need.. 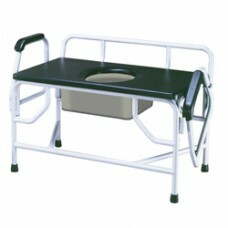 Product DescriptionThe Drive Medical Folding Steel Bedside Commode easily opens and folds, and will .. 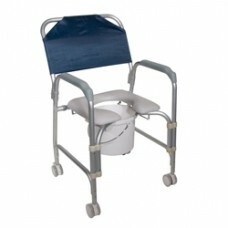 Product DescriptionThis lightweight portable shower chair commode with casters by Drive Medical is p.. 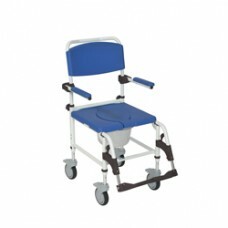 Product DescriptionPacked with features, the Drive Medical portable upholstered wheeled drop arm bed.. 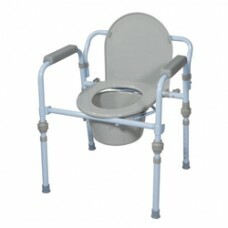 Product DescriptionThe deluxe steel drop arm bedside commode by Drive Medical is designed to meet yo..